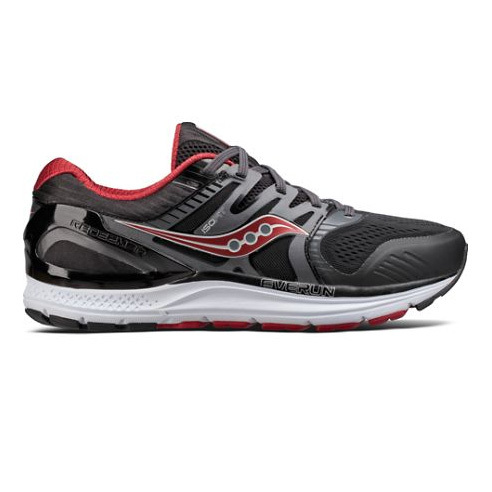 Uncompromised support and sensational cushioning come together in the all new Redeemer ISO 2. The foundation sockliner (8mm) adds a plush and durable underfoot feeling to a highly resilient EVERUN topsole. A flexible engineered mesh upper with ISOFIT to secure the foot where it's needed most helps deliver an adaptive fit.